With new trends seemingly popping up overnight, the interests of teens and tweens are always changing and evolving. Looking for a way to connect with a teen in your life, while still allowing them to explore their unique personal identity? We have the perfect hands-off solution for you. We’ve compiled some of the best subscription boxes for teens and tweens, making it easy to give them something they’ll actually want to receive. 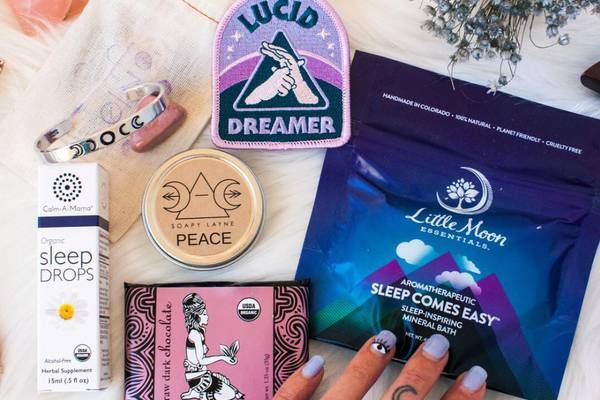 Curated by people who know what’s trending, here are 15 of the best teen subscription boxes covering a broad range of interests. Help them explore new hobbies with art supplies, try age-appropriate beauty and makeup products, or fuel their love of reading with young-adult book subscriptions, and they’ll be grateful to you for letting them do their own thing. What's Included: A great tween subscription box, BOTI stands for "beautiful on the inside" and that's exactly the message delivered in each monthly BOTI box. Designed for girls ages 8-12, each themed box focuses on empowerment, sending positive quotes affirming the power of inner beauty, along with fun items including age-appropriate bath and beauty products, jewelry, and fun girly accessories. What's Included: Superheroes come in all colors and the Squad Block Comics subscription is dedicated to delivering diversity in every box. Tailored to personal preferences, each month's comic subscription box brings a wide variety of comic books that focus on heroes of color. Discover new heroes and role models in each batch of high-quality comic books delivered right to the front door. What's Included: Slime has become mega-popular with teens and tweens, and they’ll be thrilled to get their hands in the oh-so-good gooiness contained in the Slime box. A cool gift idea for tween boys and girls alike, each month’s themed box sends a wide variety of premium slime in plenty of different colors, along with a few extra sweets or accessories. What's Included: Share the love of all things Nintendo with the next generation with Mario’s Mystery Block monthly subscription. Great for gamers and Nintendo lovers of all ages, each month’s box is based on a new theme, from favorite consoles to beloved game characters, and includes 3-6 items like toys, candy, tees and novelty gifts. What's Included: Help any budding artist stock up on the art supplies they need with a Paletteful Packs subscription. Available in 3 varying levels, choose from the Petite Pack for 4+ items, the Premier Pack for 5+ items, or the Young Artist Pack for younger artists ages 8 and older. At each level, unbox a variety of high-quality art supplies and essential tools, and let the creativity flow. 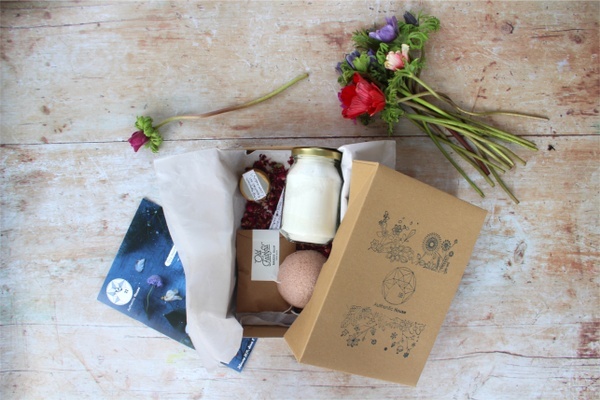 What's Included: Find out what the buzz is all about with the MATTER box. A unique monthly subscription that delivers a collection of curiosities including various objects, specimen or artifacts representing some of the fascinating and interesting pieces of matter throughout the universe. Described as part museum and part lab project, each item holds plenty of intrigue that tweens and teens are sure to enjoy. What's Included: The Unicorn Fun Box is for anyone who wants a little magic in their lives each month. Available in 2 sizes, the Fun Pouch delivers 4-6 gifts, and the Fun Box brings 6-9 gifts, all celebrating the colorful joy that is unicorn fandom. With a storybook insert in every box, this subscription is great for kids, teens, and all the unicorn obsessed. What's Included: Join in on the educational fun contained in each Groovy Lab in a Box. Learn the STEM subjects - science, technology, engineering and mathematics - through hands-on experiments designed to blend Scientific Inquiry with the Engineering Design Process for kids 8 and up. Packed with all the necessary supplies, tweens can invent, problem solve and have fun all at the same time. 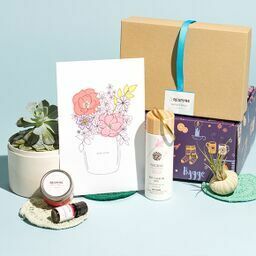 What's Included: One of the best subscription boxes for teen girls, CHIC & UNIQUE is a monthly subscription box curated to help girls express their creative personalities and celebrate what makes them unique. Each month’s delightfully themed box features plenty of fun sending 6-10 exciting (and useful) items like stationery, socks, pencil cases, washi tape and more. What's Included: The Beacon Book Box is a monthly book club that’s perfect for teens and tweens, as it’s created by a 14 year old intent on shining light on some awesome reads. Featuring a newly released hardcover YA novel, with a signed bookplate and letter from the author when available, plus 3-5 high-quality book-related items, each themed box delivers the fun of reading every month. What's Included: Send some quality happy mail with the monthly STICKII Club subscription box. It covers all the bases - in colorful happy stickers of course! Available in Cute, Retro or Pop options, each month’s box delivers 5 or more sheets of stickers, a bag of sticker flakes and sometimes a surprise extra, just because. What's Included: FaceTory is an affordable monthly box that’s great for teens who love all things K-beauty. Available in 2 subscription levels, the FOUR-ever Fresh Kit and the SEVEN Lux Box, both curated by sheet mask junkies, each box delivers 4 or 7 high-quality and innovative Korean sheet masks each and every month. What's Included: Providing a great opportunity to hang out and have fun with friends each month, the Finders Seekers Mysteries subscription packs a game night in each month’s box. Dive into a new city and culture, while facing challenging puzzles and complex codes. Each month’s theme highlights an exciting setting for the enclosed mystery and encourages thought-provoking fun for teens. 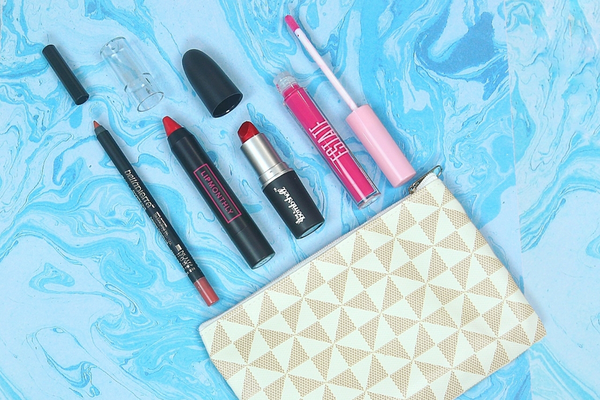 What's Included: One of the best tween subscription boxes is the trendy Fearless Nail Art box. Complete any look from head to beautifully designed toe and finger nails with the supplies in each month’s box. Sending all the gear needed to create some fierce nail art, from stamping plates and holo powders to glitter and decals, they’ll have fun designing a new nail look and practicing their skills with every box. What's Included: Think Outside Boxes make perfect gifts for tweens and teens that love to get outdoors. This monthly subscription aims to help teach them basic outdoor and survival skills by sending 2-5 pieces of gear to help them build out their pack, plus a 16+-page booklet filled with engaging guided activities to help them learn the outdoor skills they need. If you didn't find the best subscription box for the teen or tween you're shopping for, check out our other guides below!